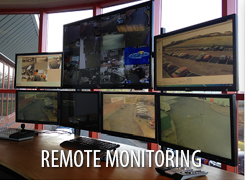 Richards CCTV video monitoring and playback solutions should be considered a management tool that can be used by a variety of departments within an organisation. 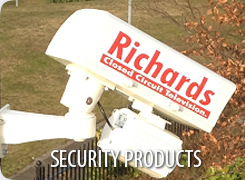 Richards CCTV offers a unique event driven CCTV based security system. Cameras are strategically positioned around your premises to give complete protection from unwanted visitors. Through motion detection the cameras are activated and transmit high resolution pictures through to the CCTV A.R.C (Alarm Receiving Centre). On receiving these pictures highly trained operators take immediate action in accordance with your 'exact' instructions. This can vary from an audio warning to the unwanted visitors, using loud speaker deterrents on site, to notifying the Police. This unique service stops crime before it happens, eliminating false alarms and giving complete peace of mind. Central Stations operate to all relevant industry and British Standards and comply with BS 8418, SSAIB and SIA approval. Your site is divided into areas or zones each protected with strategically positioned detection devices. When a device is activated the associated camera immediately captures an image of what happened. 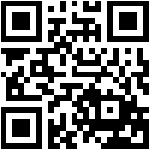 This captured image is sent, via telephone lines, straight to the Alarm Receiving Centre. 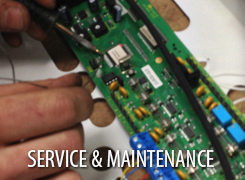 The image and site details are instantly accessed by highly trained operators. The operators can then view the entire site looking through any cameras. 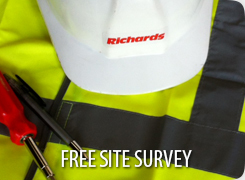 The zoning of your site ensures effective tracking of intruders. The site plan shows the operators which camera sent the image through. If they want to, the operators can access the stored digital information. The operators have your instructions on screen and will then follow them immediately, be it notifying Emergency Services, a named keyholder or the client directly.